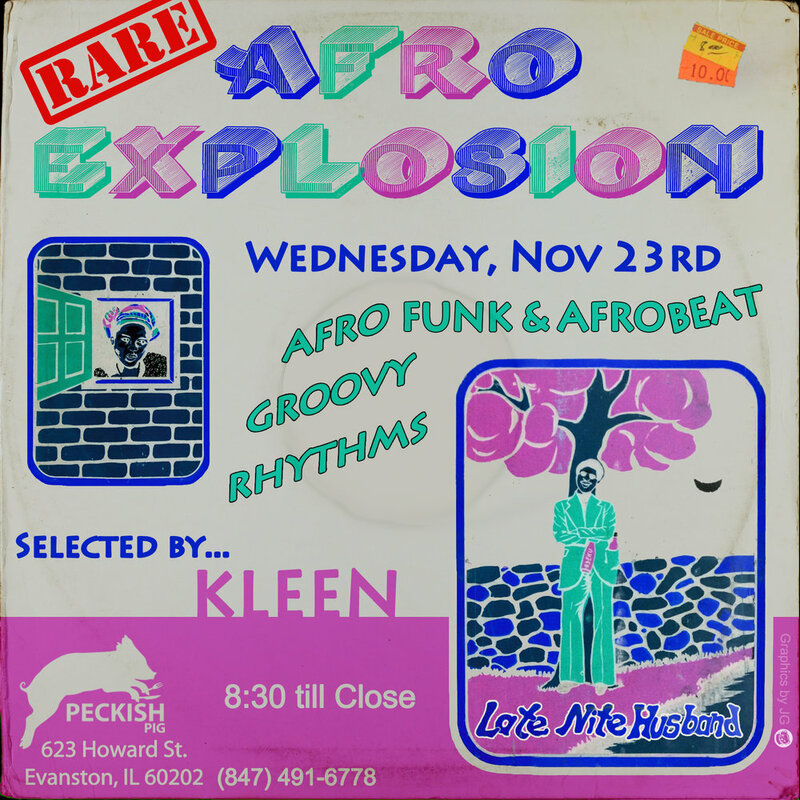 Join us the Wednesday before Thanksgiving to listen to some Afro Funk & Afrobeat rhythms, selected for your enjoyment by Kleen! We know holidays bring up many feelings for many people, but no matter what your Thanksgiving plans look like -- so come start your holidays off right with us! Music starts at 8:30pm and will continue for the rest of the evening. As always, no cover! Join us for our monthly Old School Dance Party featuring beats by DJ Teebot! Saturday December 17th from 9:30-1am. SAVE THE DATE -- NYE 2016! Struggling to figure out your New Years Eve plans? Is your neighborhood bar charging steep entry fees? Look no further! We have everything you need to bring in the new year. We're having burlesque dancing, fire eaters, a DJ, midnight champagne toast, food & drink specials and MORE! Don't miss out on this. Want reservations? We're offering a $50 dinner package! Click below to get all the details and see what's on the menu!